@jwhendy: No, I was just concerned about the image size. @dcc24: ah... absolutely. I actually hunted around for a while to try and figure that out. I think it should be added to the help page on using the img tag. I had to try several different google search terms before finally finding the answer here (nesting url/img): https://bbs.archlinux.org/viewtopic.php?pid=834085. Thanks for the heads up. 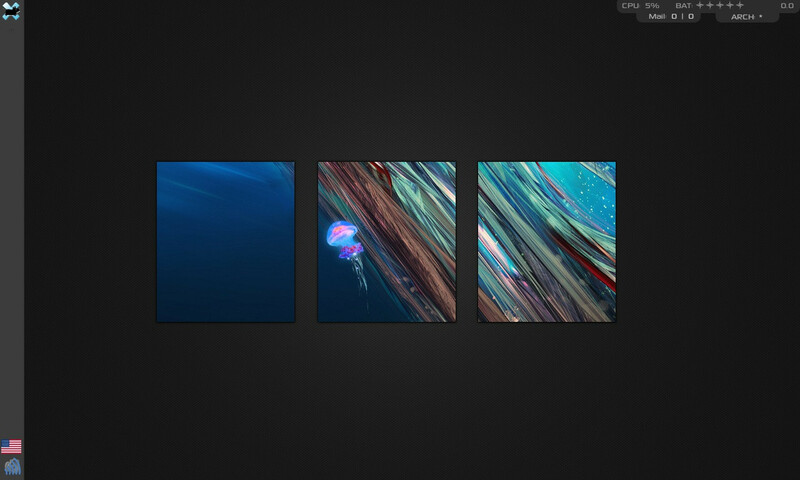 I think this is the basic setup I want, just themes, wallpaper and minor things will change from now. @tawan: what's your icon theme? I found and fell in love with this theme "Axiom" - to be honest it is a little too dark but with the right wallpaper it looks great. @shemz: forgive the language but "Oh sh*t that's freaking sweet." Can you provide details like the OP suggested? Icons? Configs? Etc.? 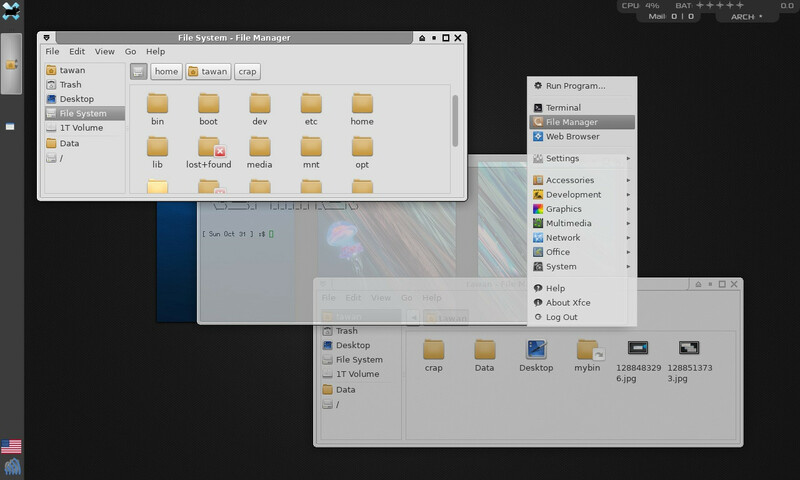 - xfwm4/gtk theme: XFWM4 Elementary | GTK Orta | Icon Faenza Cupertino. - name of running apps: Firefox 4 beta7, gmrun, thunar, pyvolwheel, wbar, parcellite, etc. 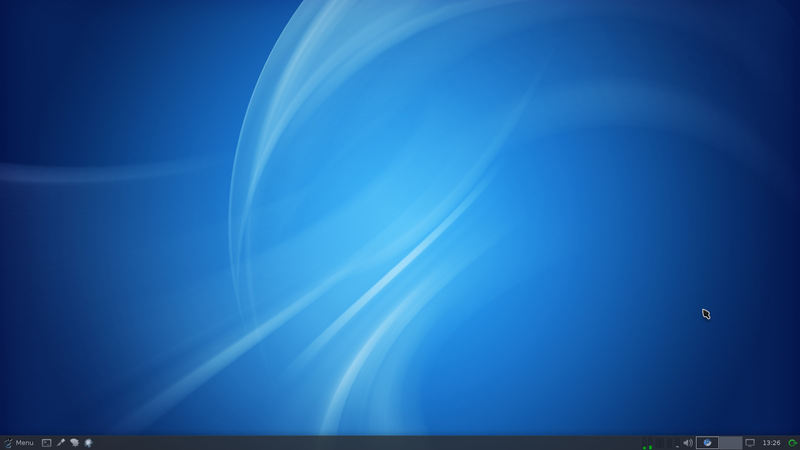 - conky config (if you run it): rings, weather and weather template. 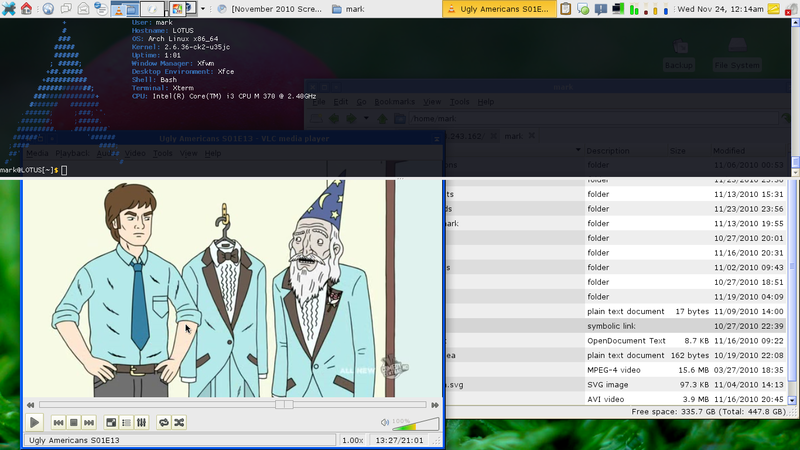 Conky version is 1.8. 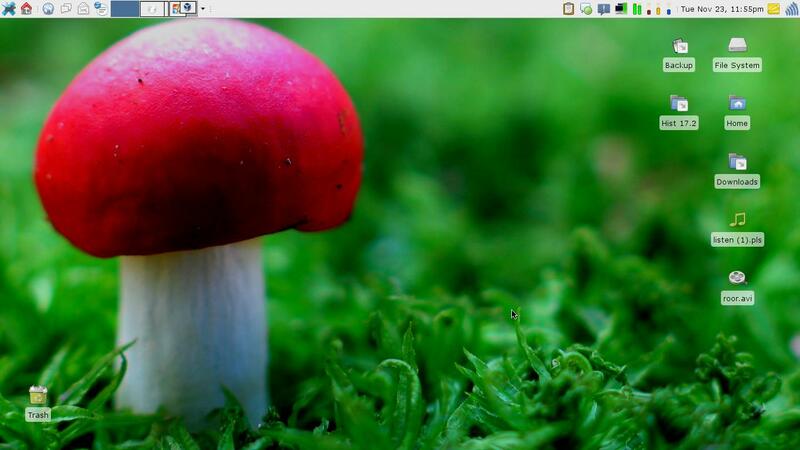 This is Xfce 4.6.2 on my laptop. 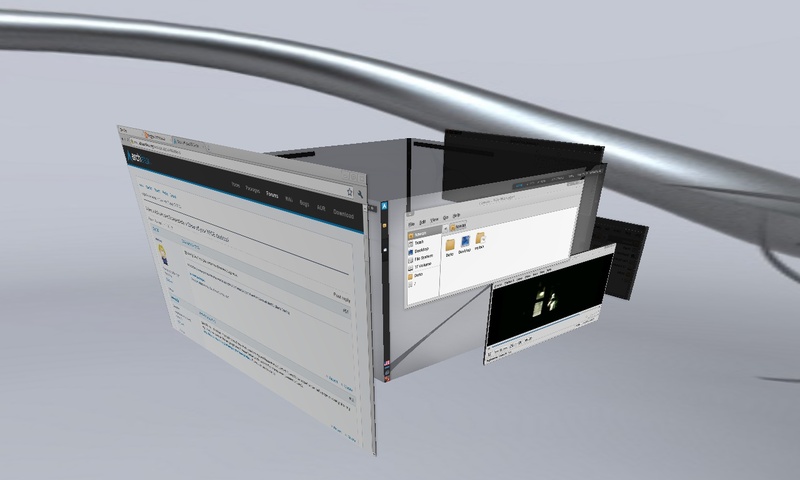 Xfce with Compiz. I find this fast and great fun to use. Nice wallpaper. Mind sharing it? axiomd theme, with just a few rearrangements. What icons are you using? Looking sweet! 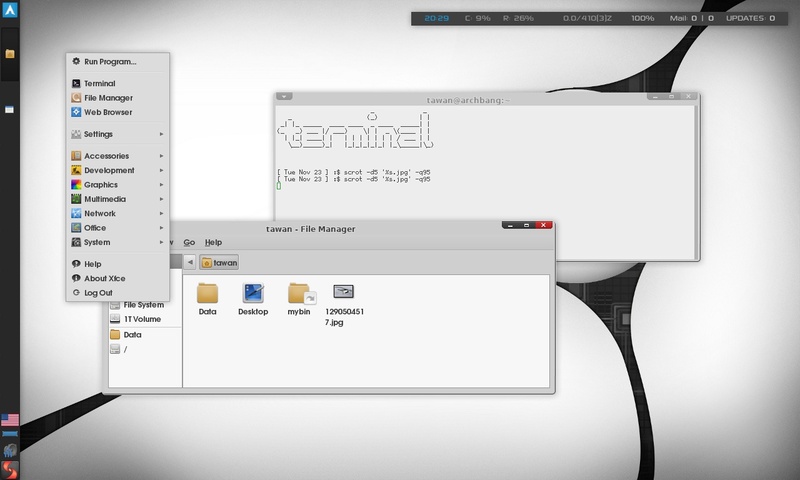 Here's my new setup, it needs a new conky and I'm not entirely sure on the GTK theme, but I'll keep this for a while. This theme is so perfect, a nice combo of light and dark, lovely transparency, clean, usable - I just love it. 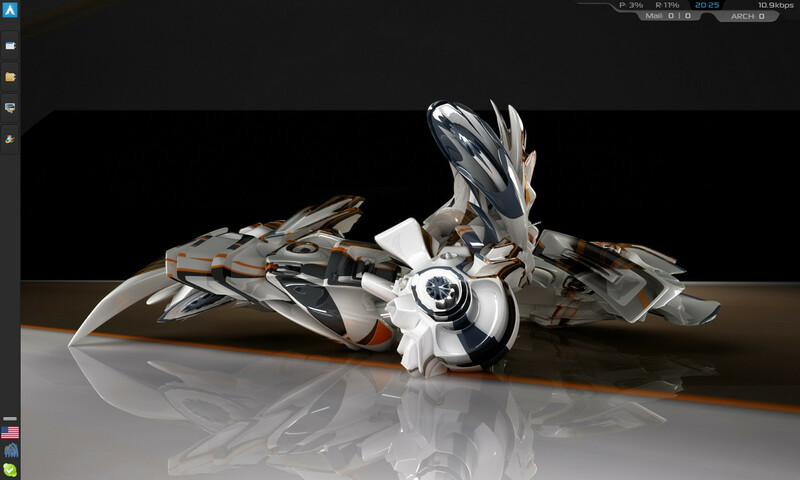 I *think* I installed compiz-fusion-gtk and then went from there. 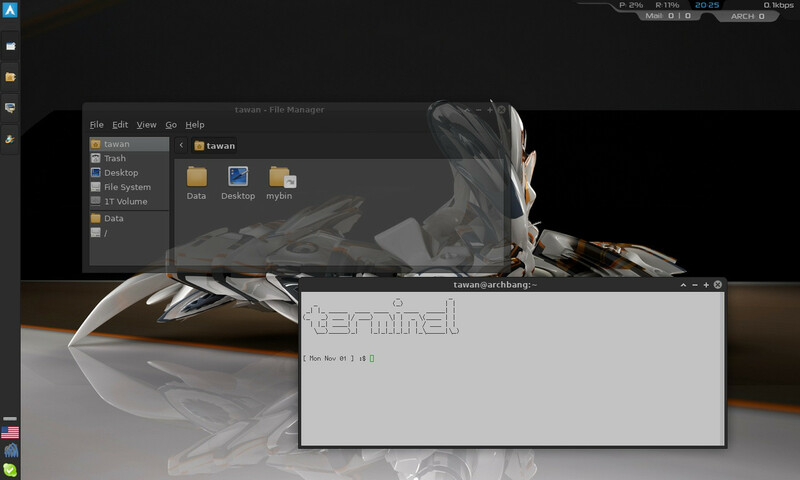 GTK theme on that screenshot is Murrina-Black. Though I'm now using the Elite GTK theme, which needs the Nodoka GTK engine.